Reverse image search is the process of searching for an image. If I say it in technical terms, it is a content-based image retrieval query technique used to search something by providing the image as input. It is used when you have an image and want to know more about that image. It can also be used to find manipulated versions of that image. Sometimes, it can also help in tracking down the image uploaded on The Internet. Google image search supports reverse image search for a long time. You can either upload the image from the system and give an image URL. On the desktop, this feature is easily accessible. But on mobile devices, you can only search for an image in Google is you see an image on web page. 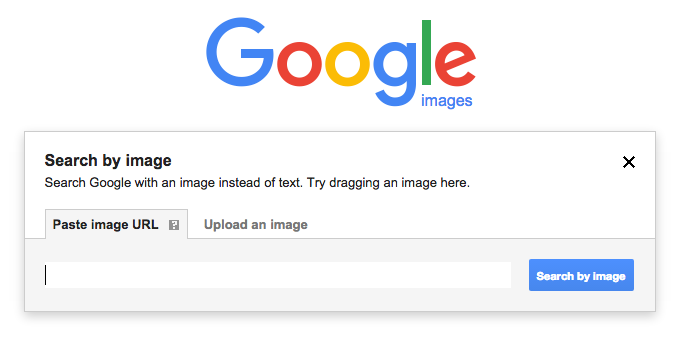 You can long press on an image and then use option “Search Google for this image”. But no option to upload the image from your smartphone for reverse image search. 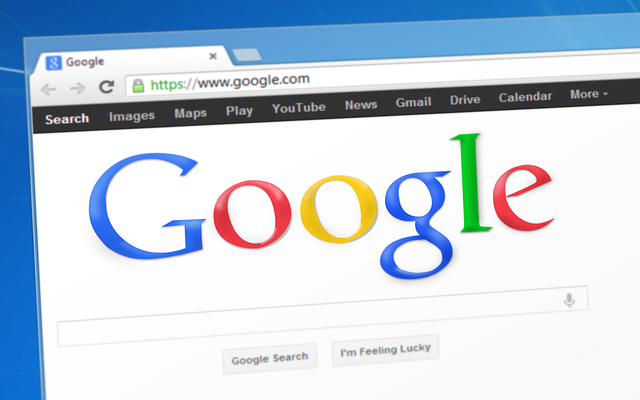 It means, Google officially does not allow google reverse image search on mobile devices. If you badly want this feature to be easily accessible on your smartphone, there are few ways to perform reverse image search on mobile phone. For this open Google Images on your mobile device and then request for the desktop site. This feature is available in most of the mobile browsers. Once you do this, it will load the desktop site and you will be able to use Google reverse image search on your mobile phone. You will see a small camera icon near the text box. Click on this to get an option to upload the image and do the reverse image search. There are few other tools which let you perform the reverse image search. But this post was about using Google’s reverse image search only. This is the reason I didn’t mention any other reverse image search tools. If you have anything to ask or suggest, you can comment below.